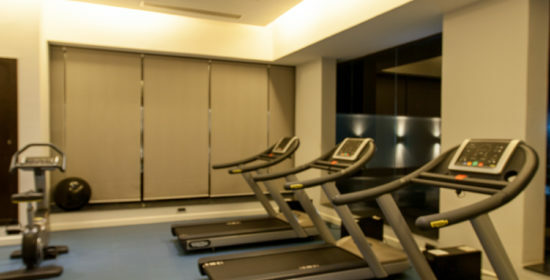 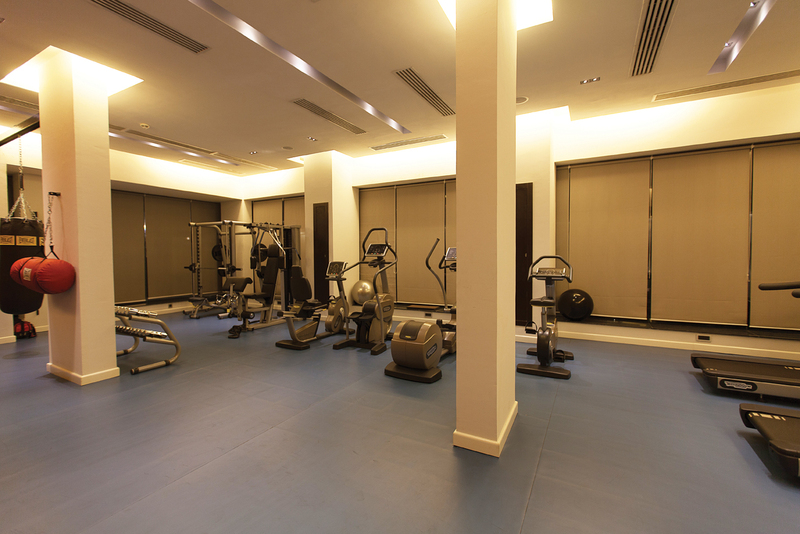 Maansbay residents enjoy use of a gym that includes 3 tread mills, stair-master and elliptical trainers and a full set of weights and strength training machines. 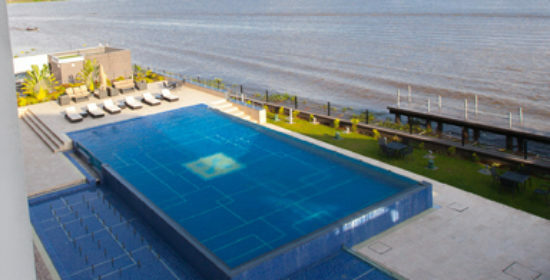 The 20m infinity swimming pool is one of the building’s main features and was only possible through the use of a team of expatriate engineers flown in specifically to work on the project. 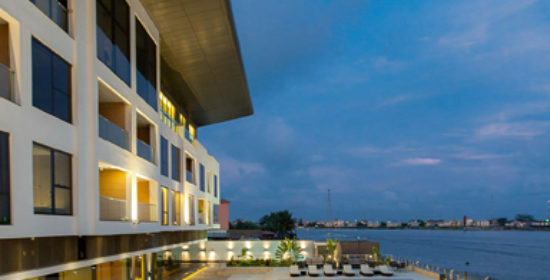 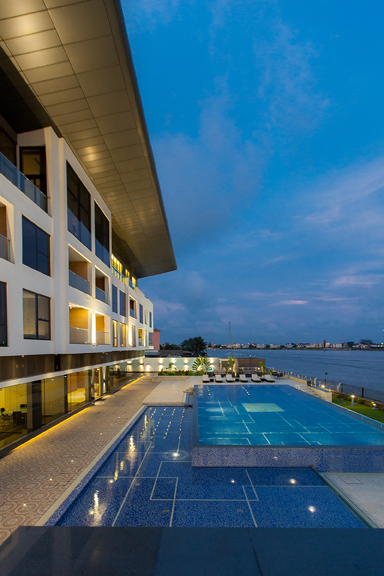 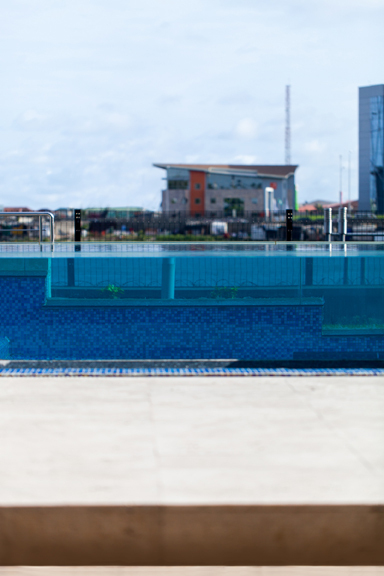 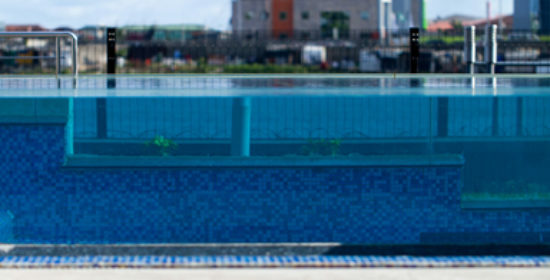 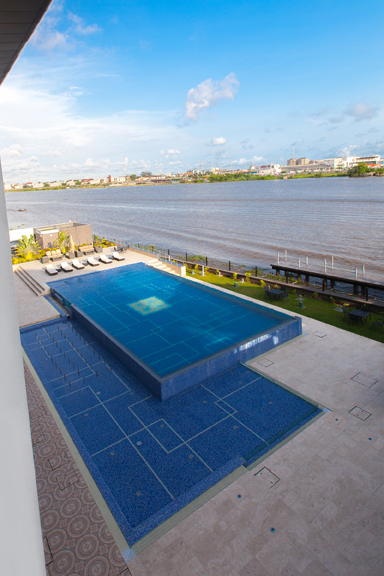 The pool’s glass walls complement the lagoon views and can be seen from Lekki when lit up at night. 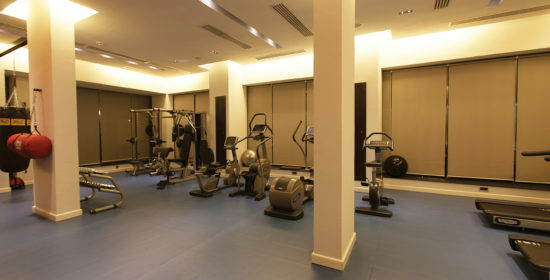 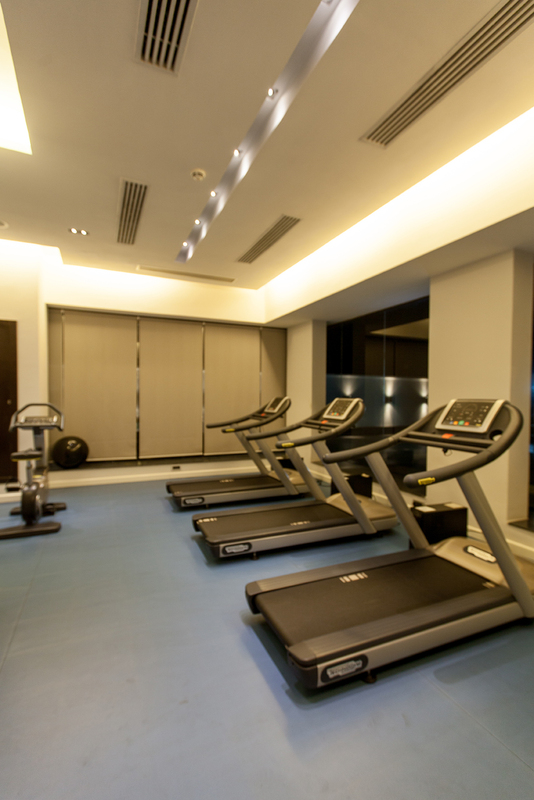 Men’s and ladies locker rooms and showers are available for residents and guests alike whether they be training or swimming.